Following an incredibly busy start to the New Year, we are pleased to report 80 per cent of the terrified dogs we received fleeing the New Year’s Eve fireworks and bad weather have been reunited with their owners. In the days following New Year’s Eve fireworks, our North Melbourne shelter received a total of 155 dogs and 85 at our Cranbourne Shelter. As of yesterday 121 from our North Melbourne Shelter 71 from Cranbourne were reunited with their owners. Manager of Shelter Operations, Jodie Addamo said there were many tears and cheers of rejoice, while a high portion of the reunions were made possible as a result of pet owners identifying their pets and maintaining up to date contact details. “We were the first call of the new year for many worried pet owners who woke up to find their beloved dog missing,’ she said. “Some came directly to our shelters and were just so happy to have their dog safely in their arms again. With dogs still waiting to be reunited, Ms Addamo urged pet owners to immediately claim their dogs by visiting their local shelter in person. 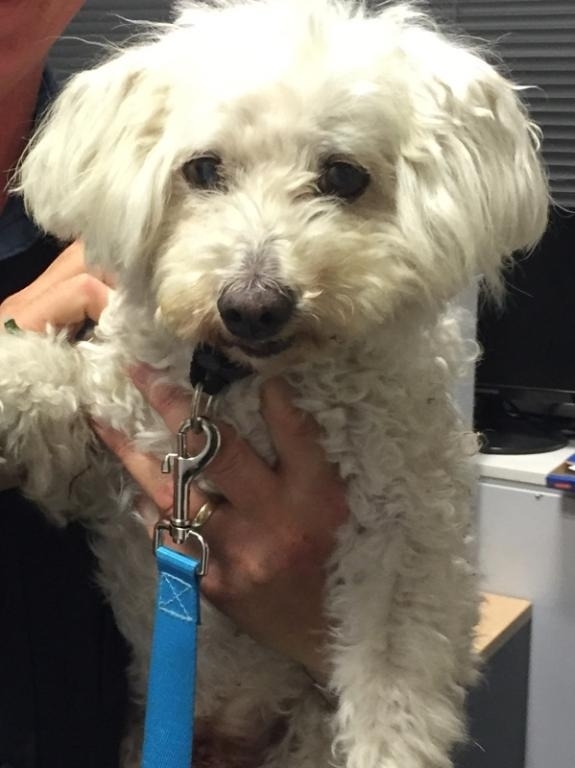 This includes a white Maltese mix found on New Year’s Day near Ballarat Road, Sunshine and brought into our shelter by police officers. Ms Addamo said many members of the public had expressed their interest in adopting him, should his owners not come forward within the mandatory hold period. The phones were running hot at National Pet Register — the Home’s Australia-wide pet identification and recovery service — receiving a total of 663 calls from New Year’s Eve through to the second day of the New Year the second of January. 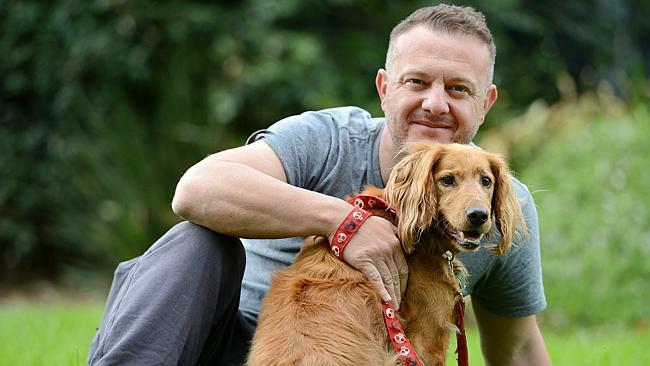 National Pet Register facilitated a total of 262 reunions over the three day period — that is, almost twice the number of reunions over a three day average. Over 140 dogs get their chips checked! As part of National Pet ID Month and in a bid to encourage pet owners to update their details on their pet’s microchip, National Pet Register ran four microchipping events in December which saw a total of 143 dog’s microchips checked. In under 10-minutes pet owners found out which register their pet’s microchip is on, whether they needed to update their details and if the microchip was working and/or had moved. Those registered with National Pet Register were able to check the details on the microchip and update their details immediately. Melaine Robinson said more often than not, checking pet identification usually fell to the bottom of the list of priorities for many busy pet owners, while others found pet identification confusing. Visit https://dogshome.com/lost-found/lost-pet-information/for information on lost and found pets. View https://dogshome.com/contact-us/ for our shelter locations and operation hours.